A technical demonstrator in the form of a fully functional software module will be built to show how the developed intelligent real-time simulation can provide concrete and validated optimal decision support for dispatchers in yards, with a link to network management. 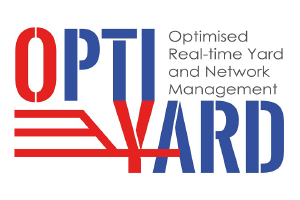 OptiYard addresses explicit simulation modelling of the real-time operations in yard and the relevant network eco system, and explicit process optimisation to generate the optimal decisions to manage the yard operations and the network traffic flows. 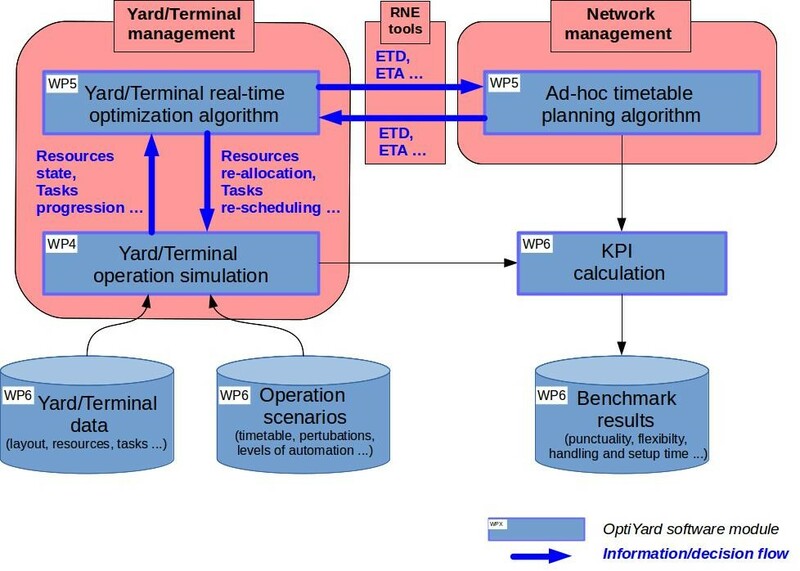 We propose to fully specify an intelligent simulation environment for an integrated rail freight yard and relevant network eco system management. 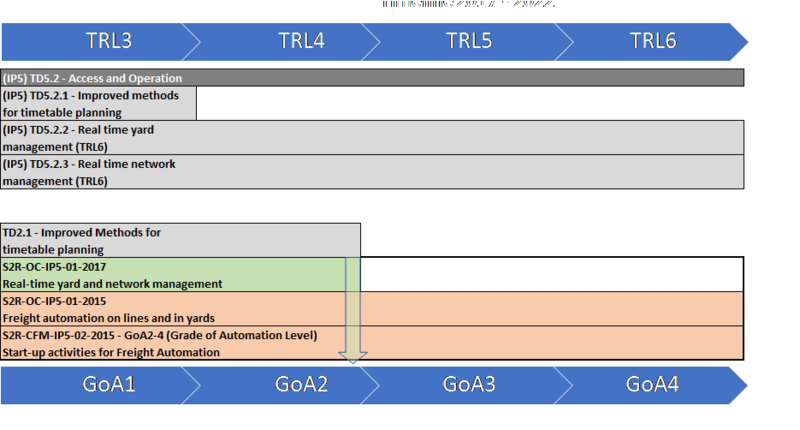 OptiYard will focus on lower Technology Readiness Level (TRL) development, up to TRL4, and by the end of the project will be ready to deliver outputs to rail industry partners who are better placed to take these forward to higher TRL demonstration, and then to deployment.